The movie-world's award season comes to an end this month with the 2018 Oscars on the 4th March, so to celebrate we've rounded up some of our award-winning hair, body and beauty favourites! From the Natural Health and Beauty Awards to the Marie Claire awards, the beauty industry loves celebrating the cream of the crop. 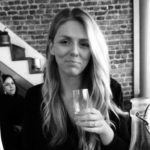 With so many award-winning favourites available on Gorgeous Shop, we’ve done the hard work and rounded up the top ten for you! 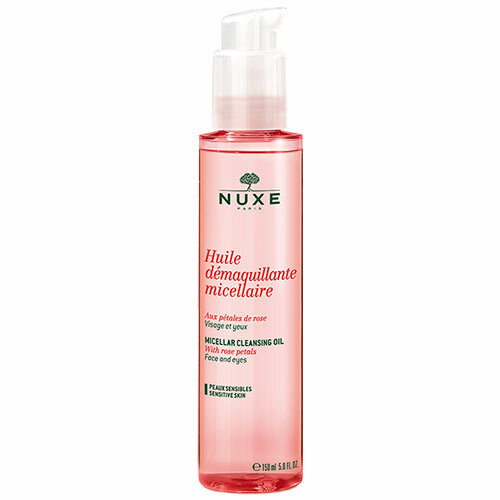 Pairing the gentleness of an oil with the effectiveness of a Micellar, this cleanser removes makeup, impurities and UV filter particles from SPF! We love it, and so do the beauty editors! 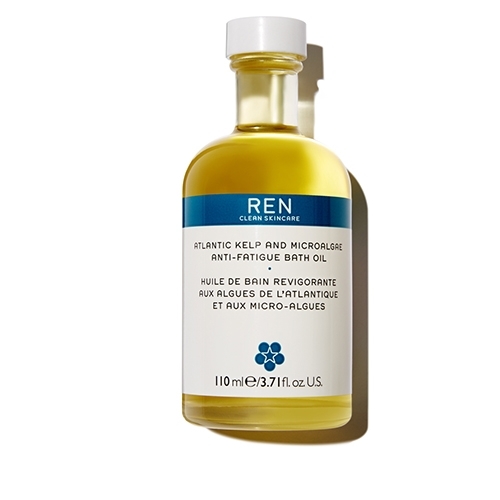 REN Clean Skincare Atlantic Kelp And Microalgae Anti-Fatigue Bath Oil – Best New Bath and Shower Product at The Beauty Awards 2017 with OK! Enriched in Atlantic Kelp and Plankton Extracts, as well as a microalgae Oil which is full of Omega 6 and 9. This indulgent bath oil will leave your skin feeling supple and nourished. Packed full of organic antioxidants, vitamins and minerals, this mineral foundation hydrates and nourishes the skin. It also provides a radiant and flawless glow that lasts all day, what a winner! Designed to resurface the skin and fight against the effects of pollution. This anti-pollution powder exfoliant helps fight premature ageing whether from traffic, soot or even heavy smoking. 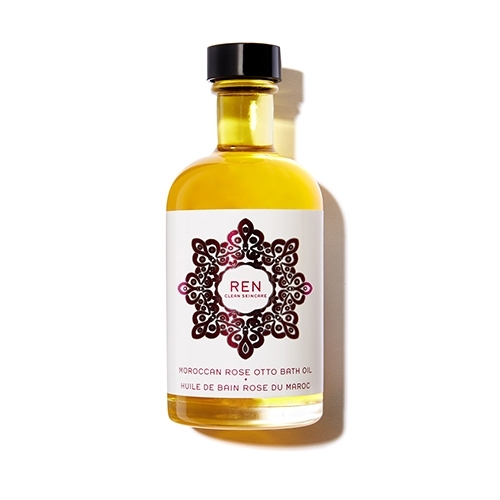 REN Moroccan Rose Otto Body Wash – Won the InStyle Best Body Wash Award for 13 Years in a Row! A delicately fragranced body wash formulated with Moroccan Rose Otto Oil, one of the world’s most expensive and revered essential oils. The exquisite scent of Rose is known for its stress-relieving and harmonising properties. 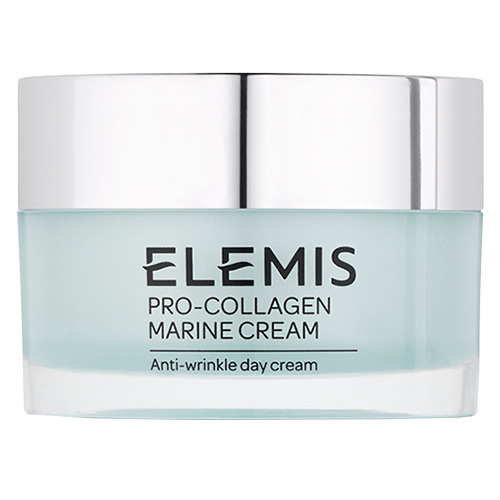 This revolutionary anti-ageing face cream harnesses the marine extract Padina Pavonica to transform your complexion. 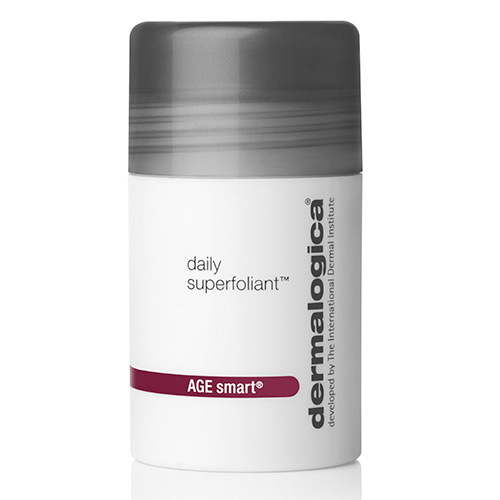 Reducing the appearance of wrinkle depth, and improving skin firmness and elasticity, it’s a real winner. This miracle eye cream is enriched with Hyaluronic Acid to help plump the skin and Witch Hazel to help tighten and reduce inflammation. Perfect for a delicate, sensitive area in need of a boost of brightness. 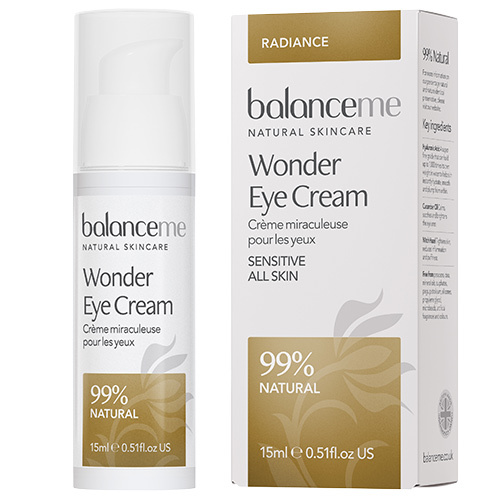 The 99% natural formula will hydrate and soothe the eye area helping to firm the skin and reduce eye puffiness. 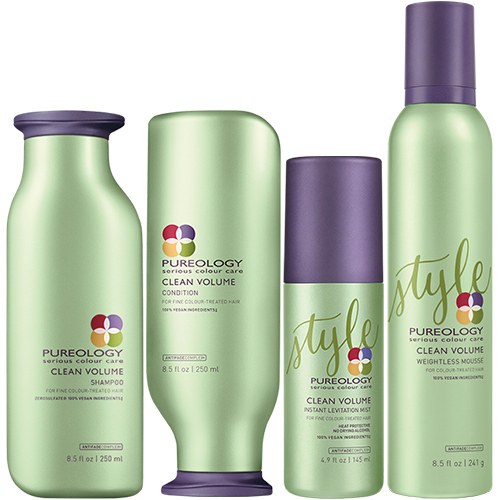 Designed to transform damaged and weak hair into shiny, healthy and super-soft locks. Olaplex Hair Perfector 3 will help to rebuild broken bonds, add structure and promote healthy, radiant hair until your next salon appointment. Our favourite Pai product? The Rosehip BioRegenerate Oil! Great for sensitive skin, the nourishing Rosehip Oil helps to tackle a number of skin concerns (such as fine lines, scars, stretch marks, uneven skin tone, sun damage, blemishes) to keep skin deeply conditioned and looking healthy. Which hair, body and beauty products are your winners?